Dental emergencies seem to come at the worst times. On an important day at work, right before a wedding, or on the weekend when the dental office is not open. 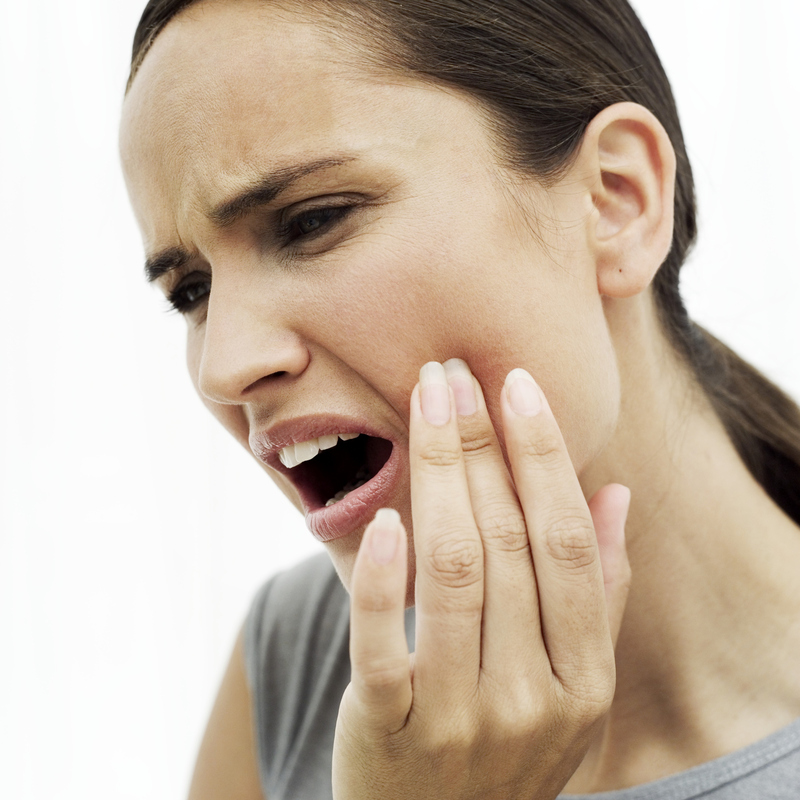 Most dental emergencies include broken teeth, painful teeth or swelling, lost fillings or crowns, traumatic injury to the teeth, and many others. We are able to often see existing and new patients the same day for treatment during our office hours. We also treat existing patients after hours and on weekends if need be! We are here to help! If you have a dental emergency call our office right away to schedule an appointment to have one of our dentists help get you back to health! We offer emergency dental care in both St. Cloud, MN and Sartell, MN.